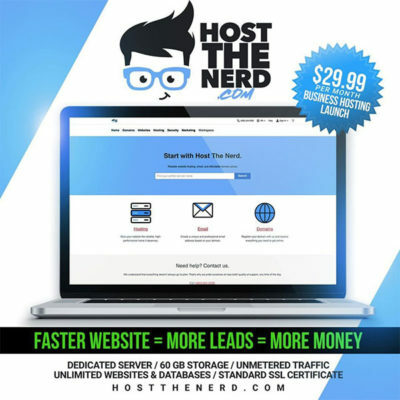 Imagine losing THOUSANDS of dollars because of the damaged caused by a storm to your business. Well this seems to be the case with Talking Stick Resort Casino that has been closed due to the monsoon season here in the valley. It seems that we have been waiting for Talking Stick Resort to open again since the damage has been done from the results of the Monsoon season in the valley. The property features a 98,000-square-foot casino with 700 slot machines and nearly 500 guest rooms, along with several lounges and restaurants and a poolside stage for outdoor concerts. 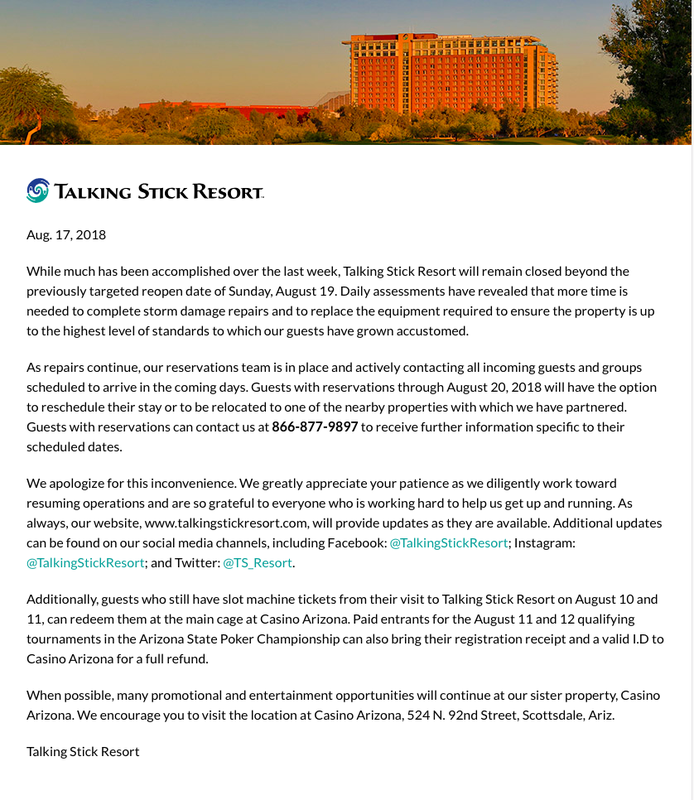 The Talking Stick Resort was first closed on Aug. 11th, 2018 after the monsoon storm caused a power outage and forced almost 900 people to evacuate. Flooding damaged the first floor of the building as both the main and backup generators failed. It was expected to reopen on Sunday, but the resort announced last week that it would remain closed beyond the initially-expected time frame. Different activities, including the Arizona State Poker Championship, the Keno Tournament and the Esports Arizona Red Bull Conquest and the Keno Tournament, were cancelled, postponed or moved to different locations. Guests who have slot machine tickets from the casino on Aug. 10 or 11 were allowed to redeem them at Casino Arizona.